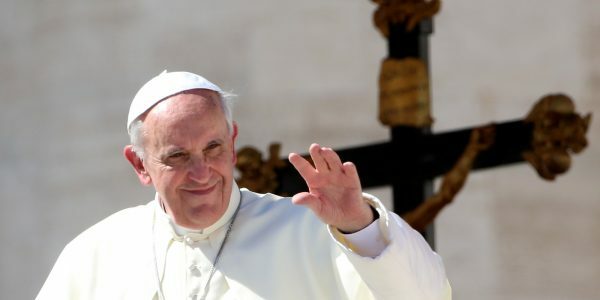 BELGRADE – Pope Francis should visit Belgrade and Pristina within the next year, the Belgrade-based Danas daily reported on Wednesday, quoting unofficial Western diplomatic sources. According to the report, the sources said Pope Francis had been invited by Serbian PM Aleksandar Vucic to pay a first official visit to Belgrade and was willing to do so, and the Serbian Orthodox Church is not against the invitation either. The paper said the Serbian government had declined to comment on this. Pristina’s Koha ditore daily on Tuesday quoted Kosovo President Hasim Taci as saying after an audience with the Pope that the Pontiff had told him he intended to visit Kosovo and acknowledge the reality in the Balkans.